Are you looking for cheap flights to Cuba? 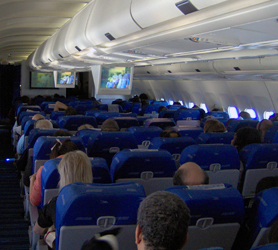 Immediate confirmation of your flight to Havana or Varadero Cuba is just 2 clicks away. 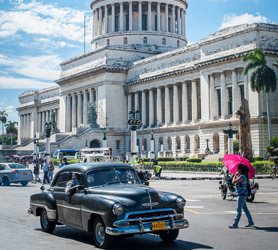 We also offer a price comparison of all available airlines to Cuba and Havana or Varadero to allow you to get the best flight deals to Cuba right now. Our Cuba flight checker is free and can help you plan your vacation budget. Once you have booked your flight to Havana or Varadero Cuba, you can conveniently book your hotel, car rental or any other service on this one website, we are also available on our chat system should you need any personal help with your travel to Cuba or to coordinate your whole trip to Havana or Varadero. We also offer VIP arrival services, airport transfers and much more, just ask us on our chat system and well coordinate your whole trip for you! Trinidad is a fantastic UNESCO World Heritage Site built on the proceeds of the 19th-century sugar and slave trade. At its peak, in 1827, one of the 56 sugar mills in the region harvested the biggest cane haul in the world, or better said, a million kilos of refined sugar. This huge wealth shaped the town and no expense was spared in fashioning the finest Spanish colonial mansions in Trinidad, its squares, plazas and churches, which still stand as testament to the cities undeniable past wealth. North of town, views of the Escambray Mountains are to die for. A flurry of new private restaurants ignite the town’s nightlife, which parties through to the early hours as Afro Cuban dancing, disco, salsa fight for the towns tourism audience. 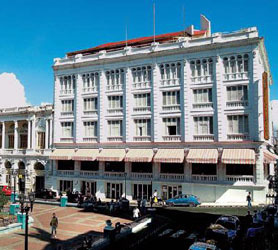 Trinidad Hotels range for the simplest 2 stars to the most sumptuous 5 star accommodations. 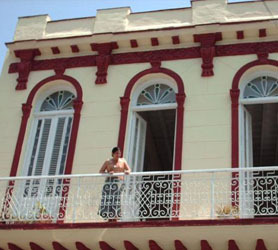 The Cuba Travel Services price range is also from the mid $40 right up to the astronomic $400 per night and everything in-between. Life in Trinidad town is still very much intertwined with the routine of the countryside. Tourist’s can Mount well-groomed horses to explore valley life and pineapple tree-shaded trails in a to the El Pilón waterfall in the Valley of the Sugar Mills. Tourists love to dive in the deep cool cave pool beneath the cascading water. 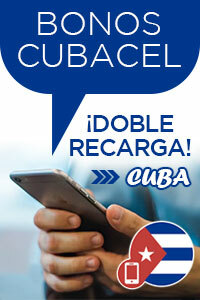 Book now with Cuba Travel Services and lock in the lowest rates! 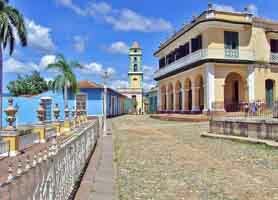 Varadero is the Caribbean resort par excellence and also a small town in the province of Matanzas, Cuba. It has grown since the 1990s into one of the largest resorts in the Caribbean. Varadero is first and foremost a fantastic tourist resort, boasting more than 25km of white sandy beaches and turquoise clear seas. Varadero, which is a free port, possesses excellent conditions for the scuba diving, deep-sea fishing, yachts and as well other kinds of nautical activity. 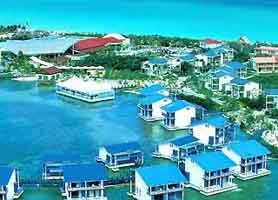 Cuba Travel Services offers all Hotels in Varadero, from the humblest 2 star properties right up to the 5star plus resorts now word renowned for incredible service. 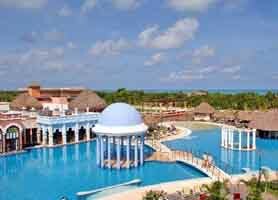 Cuba Travel Services offers you a list of hotels in Varadero with online booking at the most famous beach in Cuba. 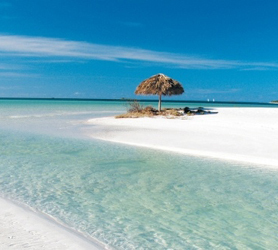 For all Varadero hotels, access to one of the top ten beaches in the world is assured. 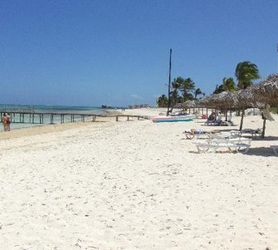 With discount hotels and resorts, Varadero is the ideal place for a holiday combining beach, nightlife and relaxtion. For the very best deals and guaranteed lowest rates, try Cuba Travel Services and check our prices before booking elsewhere. Payments available in 32 currencies including USD, Euro, CAD and many more.